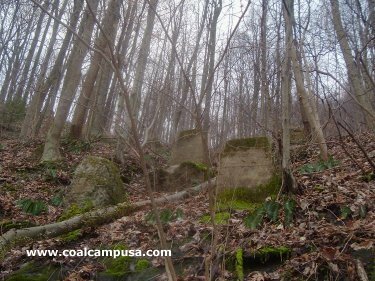 Opened in 1919 by the Loup Creek Colliery Co., located on a tributary to Loup Creek and serviced by the Virginian Railway, Beards Fork is best remembered as an operation of Koppers Coal Co. Later Eastern Gas & Fuel Associates purchased Koppers' WV coal properties, and they ran Beards Fork until 1960. 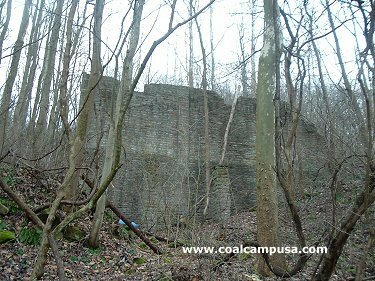 In the 1960's there was a Beards Fork Coal Corp. mining there. 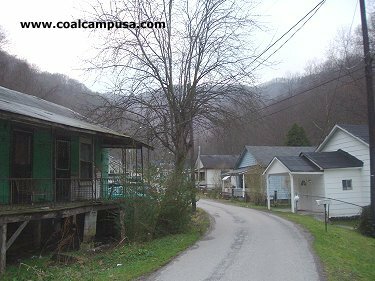 "MINE STRIKE STARTS OVER HOUSE DISPUTE Charleston, W.Va. - More than 200 members of the United Mine Workers are idle in a strike over housing for a doctor at Beards Fork, south of here. 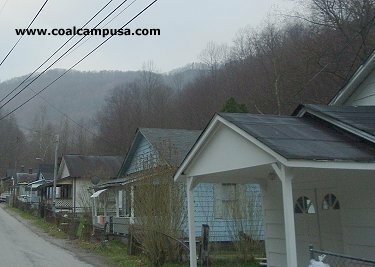 Picket lines at the Beards Fork mine of Eastern Gas & Fuel Associates are being maintained by the wives and children of the miners, the union reported. 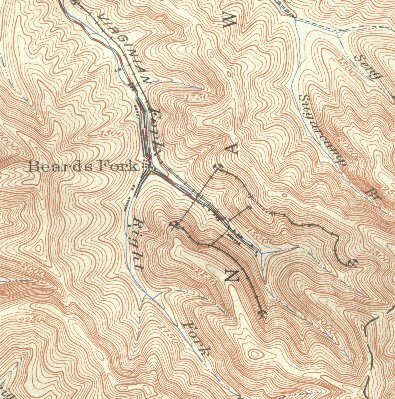 The dispute arose over the assignment of a house to a doctor hired by the Miners' Health and Welfare Fund. The company explained there had been no doctor in the community for almost a year. Rather than have the former doctor's house stand idle, they rented it to another family. When the new doctor arrived, he was assigned another house, which he refused to occupy, and the strike started. The mine produces about 1,500 tons of coal per day. Reports of influenza and yellow jaundice in near epidemic stages were discounted to day by a check with a registered nurse employed by the company." ... ah yes, such were labor relations at the height of the Oranized Labor movement.